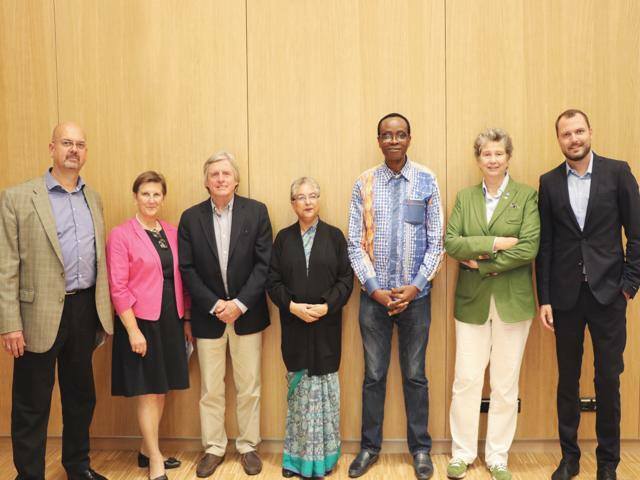 In 2010, the German Federal Ministry of Education and Research (BMBF) together with ten African countries and coordinated by ZEF started the West African Science Center on Climate Change and Adapted Land Use (WASCAL) initiative. Watch the project video here. 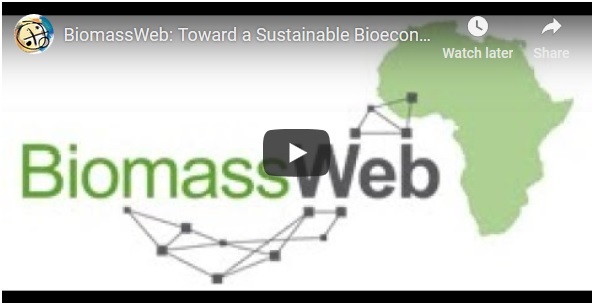 The BiomassWeb project (funded by BMBF 2013-2018) aimed at contributing to food security in Sub-Saharan Africa in cooperation with local partners.The project set up an online platform for South-South exchange and networking, BiomassNet. Watch the project video here. We would like to thank our partners for their support and cooperation during the past year! ZEF wishes you a happy and successful New Year! In this newsletter, we would like to share some of the ZEF highlights 2018 with you. 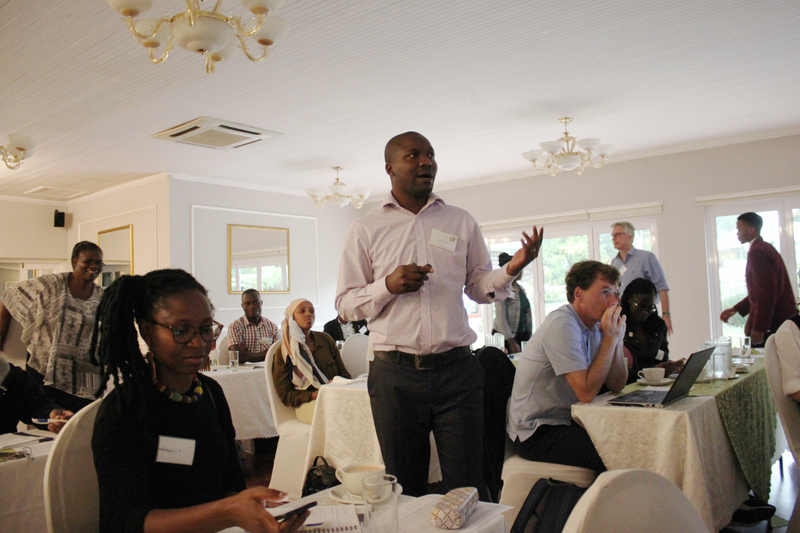 ZEF researchers visit and work with local partners to address Africa's pressing urban challenges. 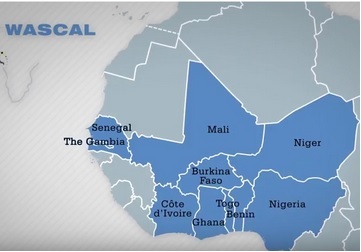 Urban centers are growing, especially in Africa, therewith facing the challenge of how to supply enough food, water and energy to their inhabitants in a sustainable way. German research projects support local decision-makers with developing solutions to address these challenges. More information on the RARSUS-Project page: https://rarsus.com or ZEF page. Strive Masiyiwa, Chairman of AGRA, Econet Group Founder and CEO, listed twice as Fortune Magazine's one of "World's 50 Greatest Leaders"�(2014, 2017), gave a talk at the Humboldt University in Berlin. 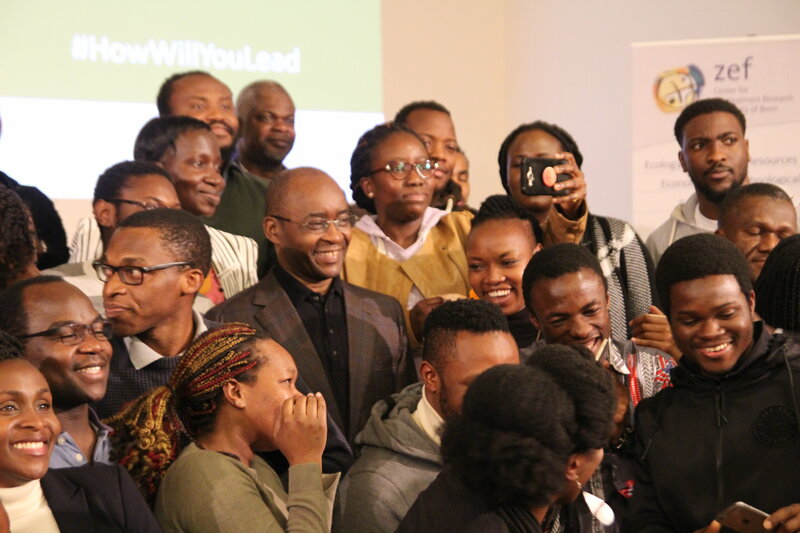 Around 200 people attended the event and discussed with Mr. Masiyiwa, among them many ZEF students from African countries, who had traveled to Berlin to discuss with Mr. Masiyiwa about Africa's (green) future. Sustainable Development in Africa: The Role of Science and Education. For more information and Photos of the event, check out a report and interviews with alumni on ZEF's Website and photos on ZEF's Facebook site. 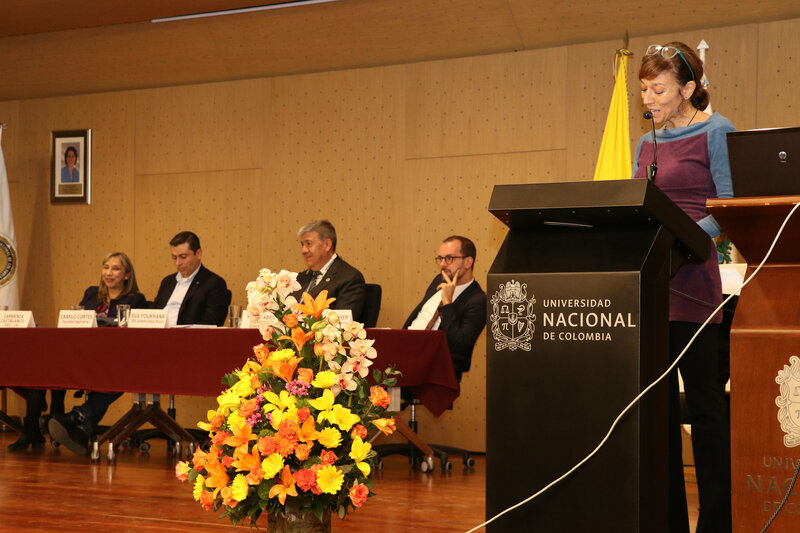 The bilateral doctoral studies support program on "Environmental peace building and development in Colombia" is run by ZEF in cooperation with the Universidad Nacional, Bogota¡, Instituto de Estudios Ambientales (IDEA). More information about the project here. For more information and photos of the event, check out ZEF's Facebook page. 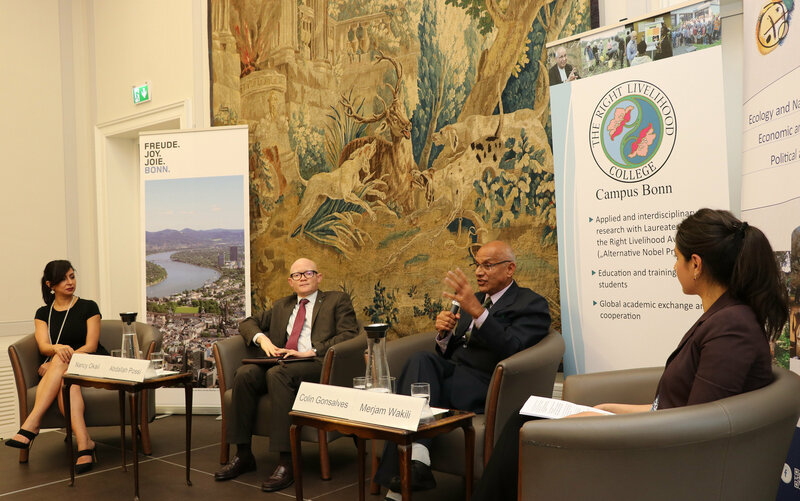 Right Livelihood College Campus Bonn based at ZEF in cooperation with the Association of German Development Services (AGdD) organized a public panel discussion with the following "Alternative Nobelprize" laureates: Nnimmo Bassey (Nigeria), one of Africa's leading human rights and environmental activists, Hina Jilani (Pakistan), a lawyer and women rights activist and MartÃ­n von Hildebrand (Colombia), an activist in the field of enforcing indigenous rights in Colombia. For more information and photos of the event, check out ZEF's Facebook page. 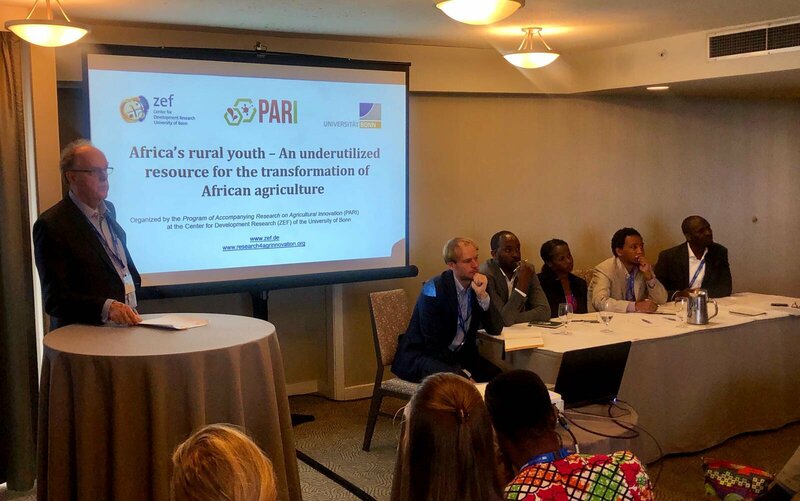 At the 30th International Conference of Agricultural Economists (ICAE) in Vancouver, Canada, in August 2018, ZEF's Program of Accompanying Research on Agricultural Innovation (PARI) organized a session on Rural youth and their role for agricultural growth and economic development in sub-Saharan Africa. More information on the event and video here. 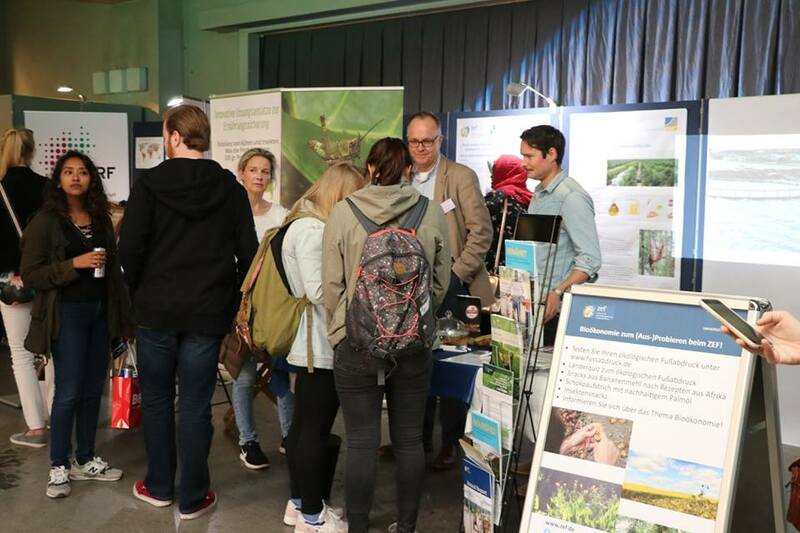 ZEF's research was (re)presented in several tents of Bonn University: in the "Bonn Alliance for Sustainability Research" (Press coverage here) tent together with Alliance partners Hochschule Bonn Rhein Sieg, BICC, DIE and UNU-EHS and, in the tent "World of insects" together with Museum König. Check out ZEF's Website and ZEF's Facebook page or watch a the video clip by Uni Bonn TV here. 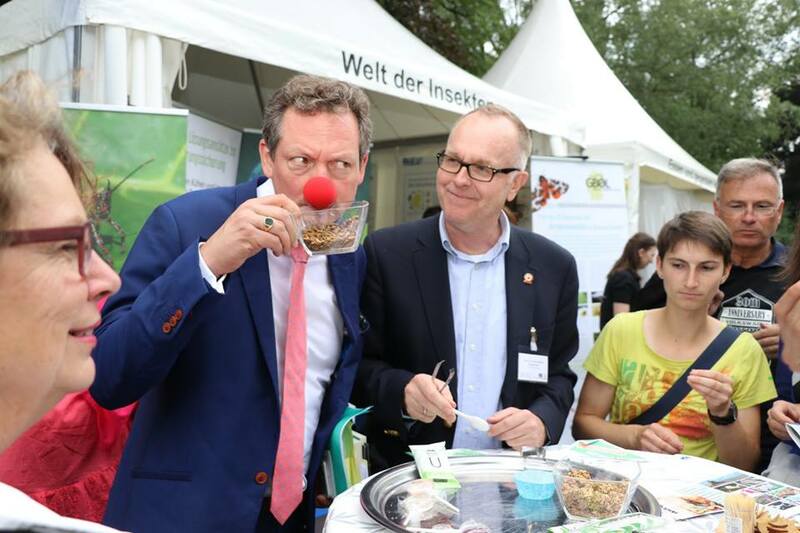 At the ZEF stand, edible insects and other bio-economy products to taste, try, watch and explain were offered. Visitors could test their personal ecological footprint online and pay a game on countries' footprints. ZEF projects at the Science Night: STRIVE and BiomassWeb. More information here. More pictures on the event on ZEF's facebook page. 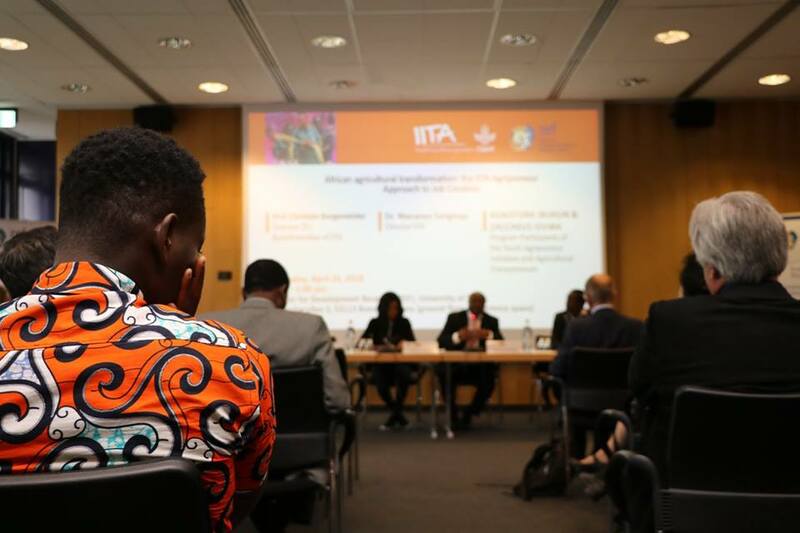 The International Institute of Tropical Agriculture (IITA) held its annual Board meeting at ZEF and invited international and German experts on Africa and development to a public event about the perspectives of Africa's agricultural development. IITA is the largest international agricultural research institute in tropical Africa. More information here. More pictures on the event on ZEF's facebook page. Footage of the event on ZEF's youtube page. 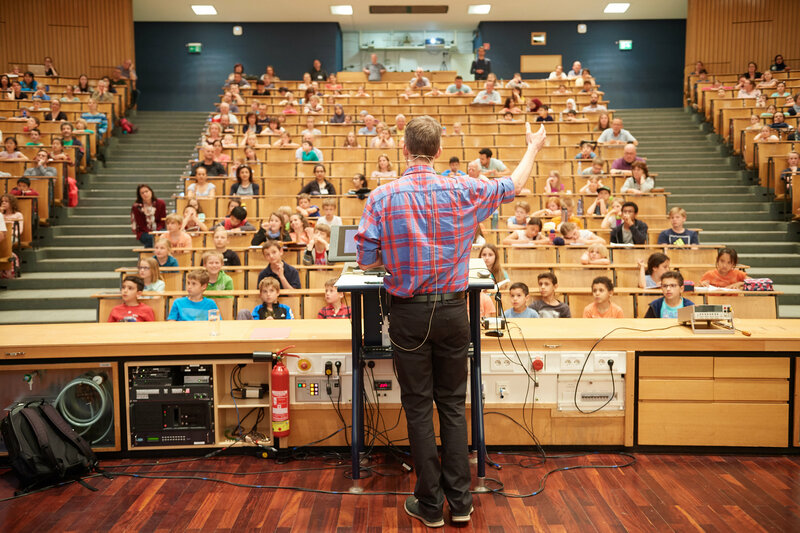 Proessor Jan Börner explained to children (age 8 - 13) at the Kinderuniversität of the University of Bonn: Where does food come from? and what has that to do with primeval forest? (Photo by Volker Lannert). Find more information here and pictures on ZEF's facebook page. "Der Appetit wird uns so schnell nicht vergehen"
"Mais ist nicht die LÃ¶sung"
citrus in Kenya: Implication for its management. Owusu Fordjour Aidoo (Kenya). December 13, 2018. The role of African Citrus Triozid endosymbionts in disease epidemiology. Brenda Rasowo. December 13, 2018. Sustainable development in science policy-making. A discourse analysis of the German Federal Ministry of Education and Researchâ€�s policies for international cooperation in sustainability research. Anna Schwachula. November 22,2018. Spatial Interaction of Agricultural Land Uses and their Impacts on Ecosystem Service Provision at the Landscape Scale. Justice Nana. November 20, 2018. 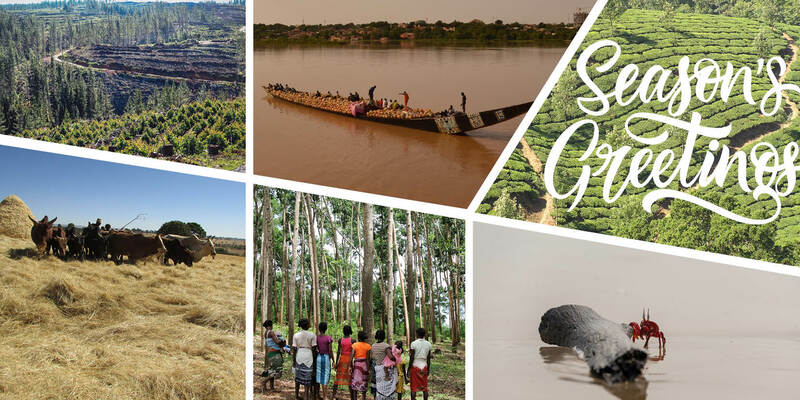 An expert-based ecosystem services assessment under land use and land cover changes and different climate scenarios in northern Ghana, West Africa. Janina Kleemann. November 5, 2018. Decentralized energy in India and its synergies with water-energy-food security (WEF) nexus. Varun Gaur (India). October 12, 2018. 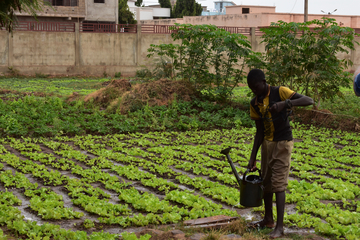 Performance assessment and optimization of a bamboo-drip irrigation system: A contribution to water productivity improvement in rural and peri-urban West-Africa. Hernaude Agossou (Benin). October 12, 2018. Sustainable Agricultural Practices (SAPs) in northern Ghana: Impacts on welfare, environmental reliance and agricultural land expansion. Gebrelibanos Gebremedhin Gebremariam (Ethiopia). October 12, 2018. Effects of community-based health insurance on child health outcomes and utilisation of preventive health services: Evidence from rural south-western Uganda. Emmanuel Nshakira Rukundo (Uganda). October 11, 2018. Long-term effects of childhood work on human capital formation migration decisions, and earnings in rural Ethiopia. Essa Chanie Mussa (Ethiopia). October 10, 2018. The effect of government transfers on poverty and inequality: Three different perspectives about decentralization and social policies in Bolivia. Pablo Ernesto Evia Salas (Bolivia). September 26, 2018. Agricultual Expertise and Knowledge Practices among Individualized Farm Households in Tajikistan. Andreas Mandler (Germany). September 11,2018. The Ethiopian agricultural extension system and its role as a "Development Actor": Cases from Southwestern Ethiopia. Gerba Leta Dufera (Ethiooia). August 6, 2018. The role of local agroforestry practices for enhancing food and nutrition security of smallholding farming households: The case of Yayu area, south-western Ethiopia. Omarsherif Mohammed Jemal (Benin). July 17, 2018. Sapling ecology and management in multi-species afforestation system on degraded cropland in the Sudano-Sahelian zone of Benin. Florent Anguilles DÃ¨hogbÃ¨ NoulÃ¨koun (Benin). July 6, 2018. 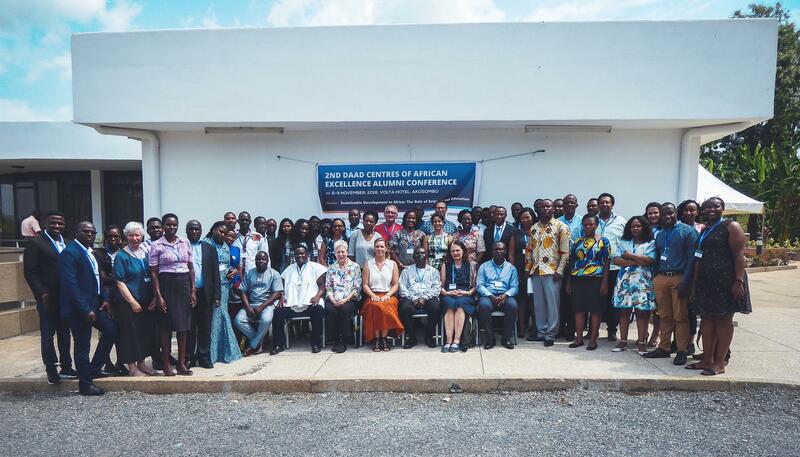 Assessing land-use dynamics in the Ghanaian cocoa landscape. Daniel Tutu Benefoh (Ghana). July 6, 2018. Sustainability of organic and non-organic smallholder farms in Kenya. Juliet Wanjiku Kamau (Kenya). June 14, 2018. Agroforestry as a post-mining land-use approach for waste deposits in alluvial gold mining areas of Colombia. Bibiana Betancur Corredor (Colombia). May 14, 2018. Generic and physiological characterization of traits related to salinity tolerance in an advanced backcross population of wheat (the presentation will be in German). Said Dadshani (Germany). March 9, 2018. Political ecology of the livelihood and land use strategies of an indigenous community from the Paraguayan Chaco. Marcos Glauser (Paraguay). February 22, 2018. Action-based and outcome-based payments for environmental services: An experimental auction for tree plantings contracts in Kenya. Lucie Andeltova (Czech Republic). December 20, 2017. Investment in health within agriculture, water, sanitation and hygiene nexus for rural households in Bangladesh. Mohammad Monirul Hasan (Bangladesh). December 19, 2017. Analysis of fruit and vegetable supply, demand, diet quality and nutrition in Uzbekistan. Alisher Ergashev (Uzbekistan). December 5, 2017. Determinants of incentive-based forest governance in the Amazon: Evidence from Ecuador, Peru and Brazil. Hugo Rosa da Conceicao (Brazil). November 28, 2017. Mainstreaming the ecosystem services approach in strategic environmental assessment of spatial planning in Chile. Daniel Alejandro Rozas Vasquez (Chile). October 4, 2017. Sustainability of community forestry enterprises: indigenous wild honey gathering in the UNESCO Man and Biosphere Reserve Palawan, Philippines. Denise Matias (The Philippines). September 15, 2017. Managing risk under climate change in rural Kenya - Multiple shocks, poverty, gender and the potential for group-based approaches. Marther Wanjiru Ngigi (Kenya), September 1, 2017. Copyright Â© 2018 Center for Development, All rights reserved.